Danièle Noël is director of research at INSERM. 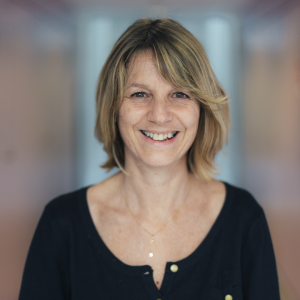 She heads the group “Biology of Mesenchymal stem cell and cartilage therapies” in the Institute of Regenerative Medicine and Biotherapies of Montpellier (IRMB). She has a recognized expertise on stem cell biology and cell therapy strategies for osteoarticular diseases, being partner of three European projects ADIPOA1, ADIPOA2 and REGENER-AR. 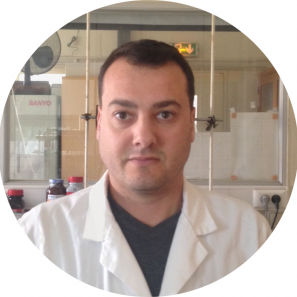 The main objectives of her group are to develop innovative approaches of cartilage engineering based on the combination of MSC with novel scaffolds and to identify the molecular mechanisms regulating cartilage regeneration in MSC-based therapies. She has extensively published in this domain (91 original articles, 41 reviews and 3 book chapters, 3 patents). 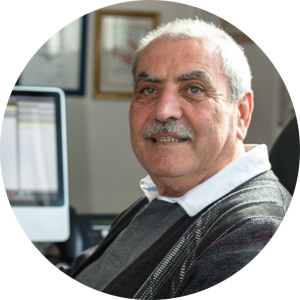 Ahmad Mehdi is professor at the University of Montpellier. His research group belong to the team “Molecular Chemistry and Solid-state Organization (CMOS)” of the Institute Charles Gerhardt (ICG). The research topics range from molecular to materials synthesis with a focus on developing the synthesis by bottom-up approach inorganic mesoporous materials, hybrid materials and nanomaterials, combining controlled texture, structure and functionalities. Since 1999, He has been involved in the development of hybrid organic-inorganic based silica materials by using inorganic polymerization (sol-gel process) with the objective of finding chemical routes allowing the control of texture and functionality in order to adapt to the properties to the targeted applications (separation, catalysis, biomaterials). He is co-authors of more than 150 papers in the domain of organic-inorganic hybrid materials. 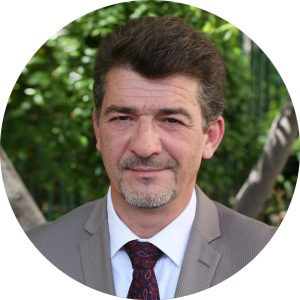 Pascal Dumy was appointed director of the National School of Chemistry, Montpellier (ENSCM) in February 2012. 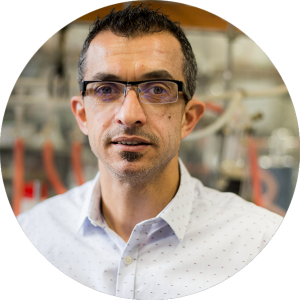 After a PhD carried out at the University of Montpellier 1 in 1993, he began his career at the University of Lausanne with Professor Manfred Mutter at the Institute of Organic Chemistry. In 1998 he joined the University of Grenoble 1 as a full professor in chemical biology. 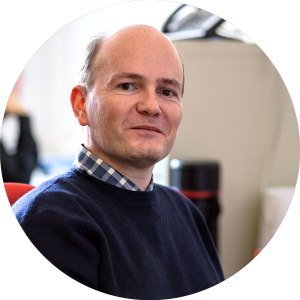 His research interest at IBMM focus on the design, synthesis and the validation of integrated functional systems and interfaces endowed with tailor-made properties for therapeutic and/or diagnostic applications or as model study against certain pathologies. He is co-author of over 200 publications. Yen Vo-Hoang was born in Montpellier, France, in 1975. She received his Ph.D. degree in Chemistry from the University of René Descartes, Paris V in 2003. She moved to the Faculty of Pharmacy of Montpellier as assistant professor, working in the research group of Dr Thierry Durand from 2004 to 2013. Then she joined the research group of Dr Muriel Amblard. 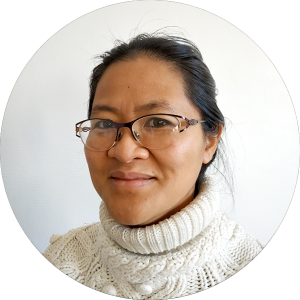 Her research interests focus on synthesis of pseudo-peptides to inhibit Arf1/Arno interaction. Degardin, S. Wein, J.-F. Duckert, M. Maynadier, A. Guy, T. Durand, R. Escale, H. Vial, Y. Vo-Hoang; Development of the first oral bioprecursors of bis-alkylguanidine antimalarial drugs. ChemMedChem 2014, 9, 300. Degardin, S. Wein, S. Gouni, C. Tran Van Ba, J.-F. Duckert, T. Durand, R. Escale, H. Vial, Y. Vo-Hoang; Evaluation of Bis-Alkylamidoxime O-Alkylsulfonates as Orally Available Antimalarials. ChemMedChem 2012, 7, 991. Berger, S. Wein, J.-F. Duckert, M. Maynadier, S. El Fangour, R. Escale, T. Durand, H. Vial, Y. Vo-Hoang; Reverse-benzamidine antimalarial agents: Design, synthesis, and biological evaluation, Bioorg. Med. Chem. Lett. 2010, 20, 5815. Ouattara, S. Wein, M. Calas, Y. Vo-Hoang, H. Vial, R. Escale; Synthesis and antimalarial activity of new 1,12-bis(N,N’-acetamidinyl)dodecane derivatives, Bioorg. Med. Chem. Lett. 2007, 17, 593. Y. Vo-Hoang, Micouin, C. Ronet, G. Gachelin, M. Bonin; Total enantioselective synthesis and in vivo biological evaluation of an immunoregulatory fluorescent BODIPY alpha-galactosylceramide. Chembiochem 2003, 4, 27. Luc BRUNEL graduated from a DEA in heterocycle chemistry, polymers and catalysis obtained at the University of Montpellier in 1997. 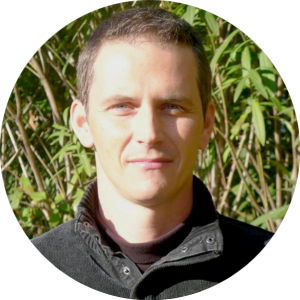 After several experiences in the private sector, since 2003 he has been working as a CNRS engineer in biomolecule development. 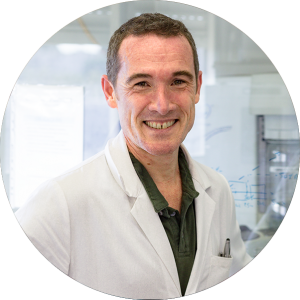 He works on both the SynBio3 platform providing biomolecules of biological interest and pharmaceuticals, as responsible for syntheses and purifications in large quantities, but also within the research team of the laboratory to carry out certain precursor projects. 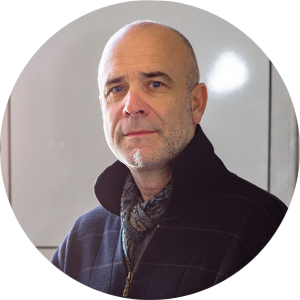 Luc possesses very solid skills in the fields of peptide synthesis in solution and solid support as well as a 15-year expertise in the implementation and development of peptide purification on preparative HPLC. Luc obtained the CNRS Crystal medal in 2015. In Vivo Stabilization of a Gastrin-Releasing Peptide Receptor Antagonist Enhances PET Imaging and Radionuclide Therapy of Prostate Cancer in Preclinical Studies. Chatalic KL, Konijnenberg M, Nonnekens J, de Blois E, Hoeben S, de Ridder C, Brunel L, Fehrentz JA, Martinez J, van Gent DC, Nock BA, Maina T, van Weerden WM, de Jong M. Theranostics. 2016 Jan 1;6(1):104-17. doi: 10.7150/thno.13580. eCollection 2016. Gastrin releasing peptide receptor-directed radioligands based on a bombesin antagonist: synthesis, (111)in-labeling, and preclinical profile. Marsouvanidis PJ, Nock BA, Hajjaj B, Fehrentz JA, Brunel L, M’Kadmi C, van der Graaf L, Krenning EP, Maina T, Martinez J, de Jong M. J Med Chem. 2013 Mar 28;56(6):2374-84. doi: 10.1021/jm301692p. Epub 2013 Mar 8. An innovative strategy for sulfopeptides analysis using MALDI-TOF MS reflectron positive ion mode. Cantel S, Brunel L, Ohara K, Enjalbal C, Martinez J, Vasseur JJ, Smietana M. Proteomics. 2012 Aug;12(14):2247-57. doi: 10.1002/pmic.201100525. The 1,2,4-triazole as a scaffold for the design of ghrelin receptor ligands: development of JMV 2959, a potent antagonist. Moulin A, Brunel L, Boeglin D, Demange L, Ryan J, M’Kadmi C, Denoyelle S, Martinez J, Fehrentz JA. Amino Acids. 2013 Feb;44(2):301-14. doi: 10.1007/s00726-012-1355-2. Epub 2012 Jul 14. Review.